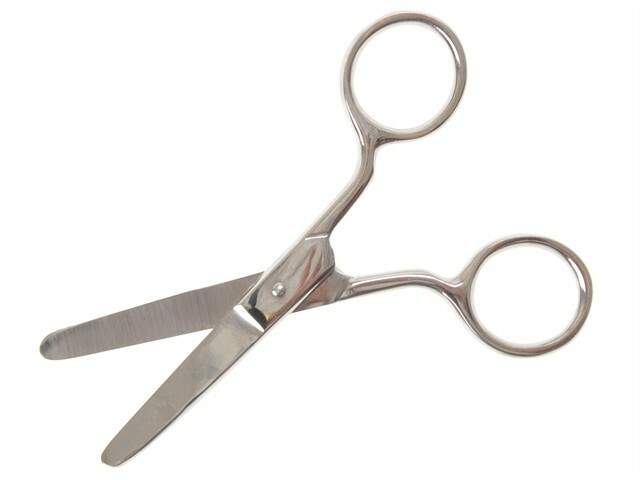 These Faithfull Pocket Scissors are manufactured from stainless steel. With precision ground blades for accurate cutting and curved, tipped ends for safety. For cutting textiles, threads, paper and thin card as well as general purpose home and office duties.